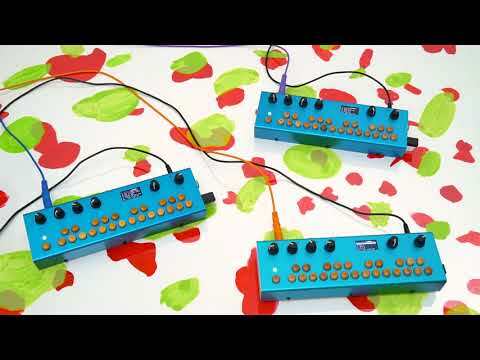 More Cellular Automata-based sounds with the Organelle! 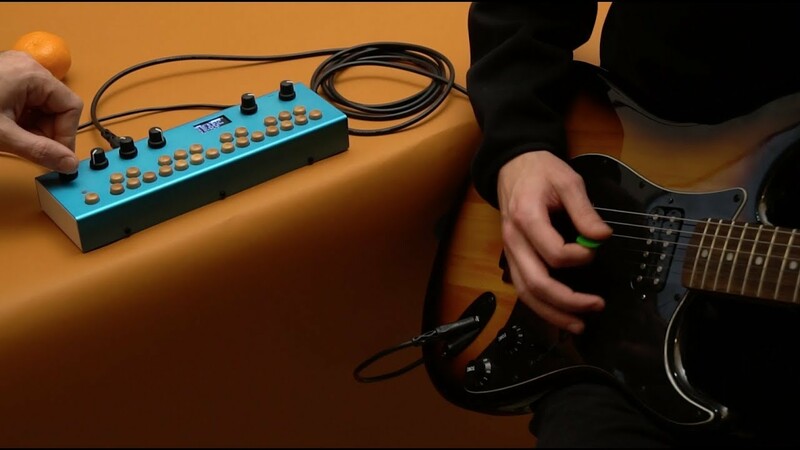 We're using the CA Filter patch along with other effects for rhythmic sound design. 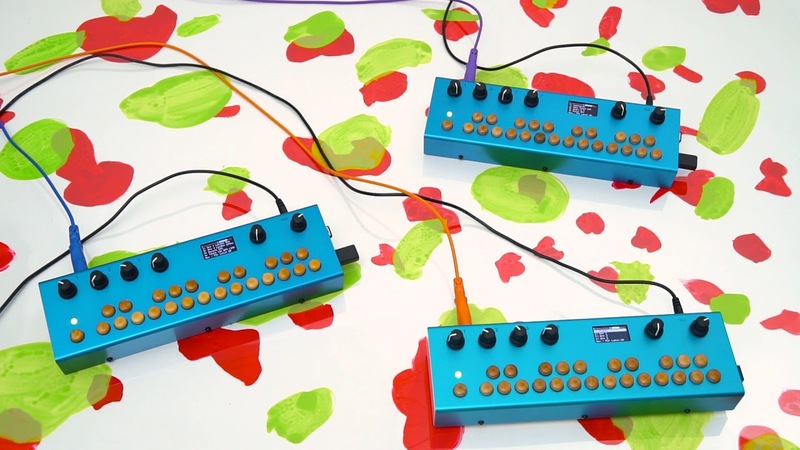 CA Filter is a 15-band filter controlled by a generative algorithm called Elementary Cellular Automata. 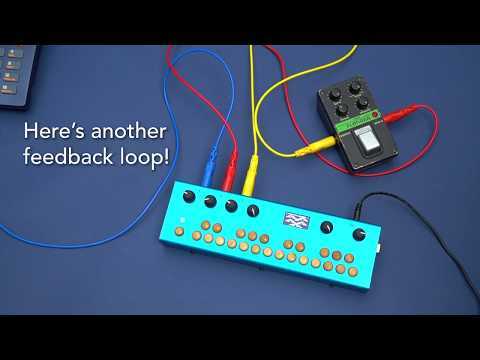 To show off this generative effect we connected an Organelle to a Boss DR-770 drum machine. 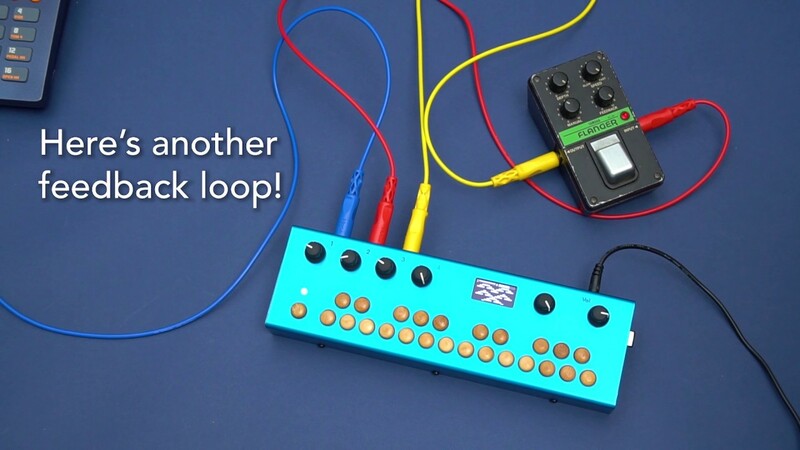 In some clips we have synced the tempo between the Organelle and the drum machine via MIDI. Then we added other effects to the chain, namely the Dwarfcraft Eau Claire Thunder, Old Blood Noise Endeavors Haunt Fuzz, Moog MF Delay, Boss DM-2, Boss OS-2, and the Yamaha FL-01. 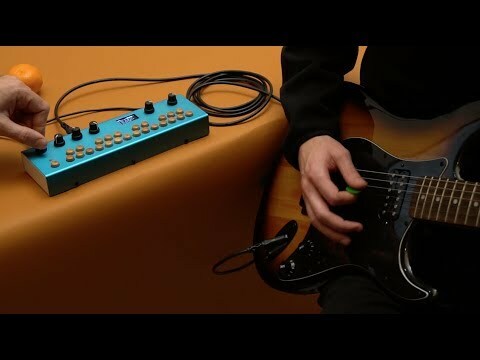 See what sounds your pedals can make with CA Filter! More information about CA Filter available here.